PROVIDING QUALITY SERVICES SINCE '97. Welcome to Londa Hotels, where your comfort is our highest calling. Come alone or bring your family with you, stay here for a night or for weeks, stay here while on business trip or at some kind of conference - either way our hotel is the best possible variant. The elegant 5 star Hotel has rapidly earned the reputation as the finest among equals. The Hotel is 25 minutes drive from the International Airport and conveniently located in the heart of Port Harcourt, yet slightly distanced from the meddling crowd. LONDA hosts an amazing place to relax; we call it paradise you may call it LONDA Pool. We would love to introduce you to this amazing relaxing and refreshing experience. Experience a serene environment for your beverages and other drinks while listening to nice music and chatting. 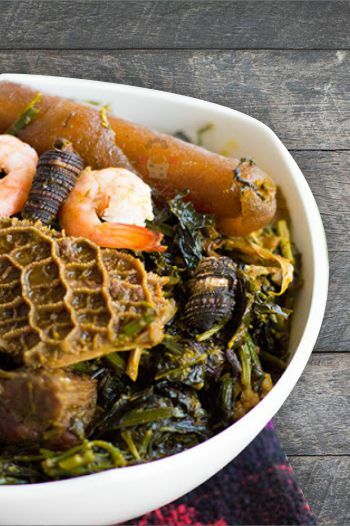 LONDA Restaurant offers you a variety of delicious dishes that will always meet your taste. Our menu is a la carte and the service is exceptional. Buy now the most awesome offer, avail 50% off on our Suites when you stay during the weekend from friday through sunday. 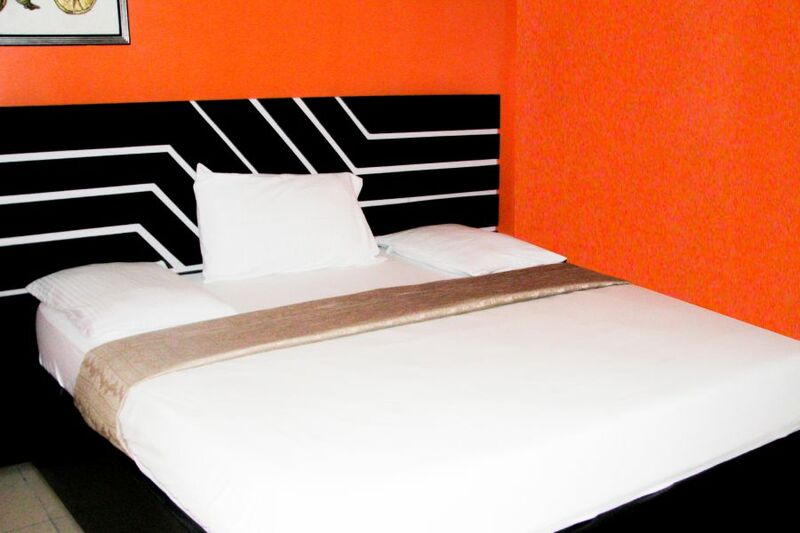 The Londa Standard room gives you all the basic amnities you will expect from a standard hotel at this time and era. 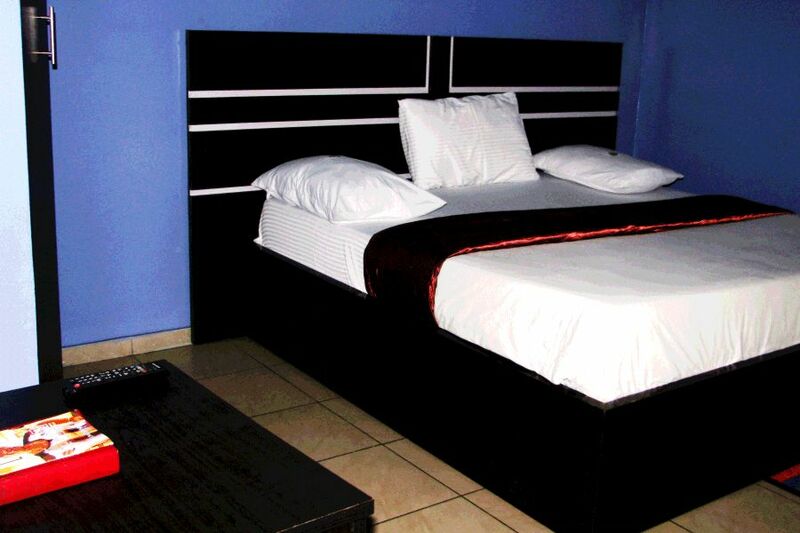 Soft bed, Air conditioner, Flat screen tv, Hot water, Internet & Wifi, Beautiful decor etc. Either you look for a luxurious experience or a remarkable on the go experience, Londa Hotels is the place to visit and spend the time at. We offer quality services.